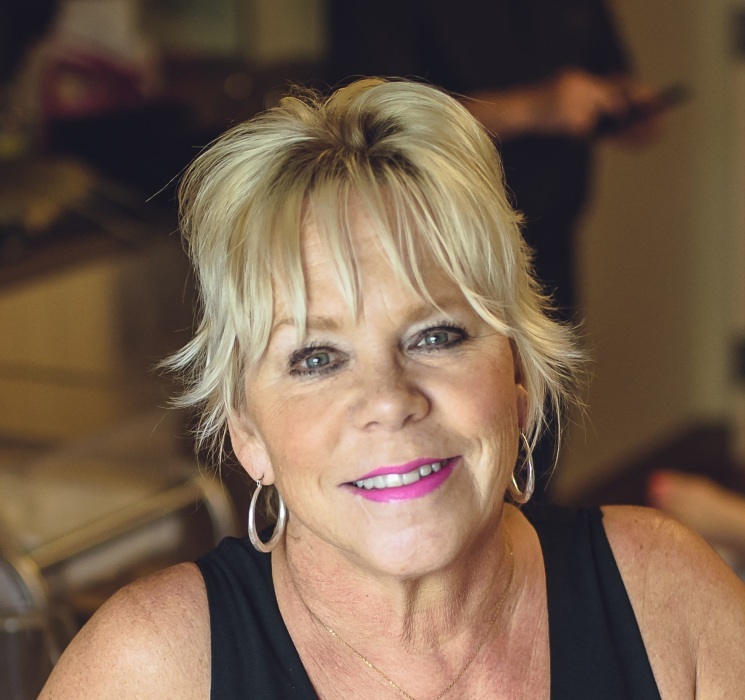 Paula Difani, 58, of Rogers, Arkansas went home to be with Jesus on February 9, 2019. She was born August 5, 1960 in Memphis, Tennessee to Charles and Louise Wigington. She was a faithful believer in Jesus Christ and leaves a strong legacy of faith to her family. Paula took GREAT pride in being Mother to her four children and Hunny to her nine grandchildren. She loved her family dearly and considered them in everything she did. She also loved her dog Elle, a great companion. She always put her walk with Jesus first. She would spend hours in her special chair having her personal bible study and prayer, and she loved to share what God was doing and teaching her in her life. She was always very humble and honest. She was a committed attendee of Celebrate Recovery, as well as many other women’s groups and bible studies. She loved attending church conferences, worship concerts and events. She volunteered for years at Loving Choices and always had a passion for serving women in need. Paula loved to travel and go to the beach. She dearly loved Florida and hoped to someday have a beach home there. She loved anything with pineapples. She loved her home, swimming in her pool with her grandkids, decorating, entertaining, reading, watching movies and listening to her worship music playlist. She loved living a healthy lifestyle and exercising. She enjoyed yoga and Zumba classes that she attended regularly. She loved working in the yard, springtime, dogwood trees blooming and flowers blossoming. She loved roses and stargazer lilies, especially. She loved the sun and being outside. She loved to shop, buy things for others, have meaningful conversation and make people feel special. She loved to give. Paula was preceded in death by her father, Charles Wigington. She is survived by her husband, Phillip Difani; their four children, Liz Garrett and husband, Jeff of Tulsa, Oklahoma, Jordan Difani and wife, Ann of Fayetteville, Josh Difani and wife, Kelsey of Lowell and Laura Thomas of Rogers; her mother, Louise Wigington of Memphis, Tennessee; brother, Chuck Wigington of Memphis, Tennessee; sister, Patti Howard of Memphis, Tennessee; and nine grandchildren, Solomon, Faith, Brooks, MaciAnne, Paisley, Ava, Amelia, Hadley and Josie.